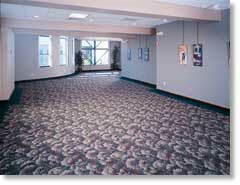 Did you know that The Collier Center is a multi-purpose venue with rooms to rent for every occasion? 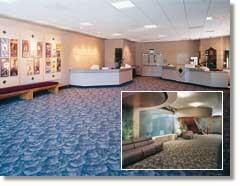 The Berryman Gallery, The Carpenter and Frohnmayer Lobbies and the Forum all have a unique ambiance but share the allure of being in the Rogue Valley’s premier performing arts center. 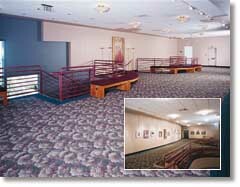 Each room is perfect for a variety of events including business meetings, conferences, lectures & seminars, parties, receptions, performances, and more! For more information including rental rates and availability, contact Eric Strahl, Event Manager, at 541-779-8195 ext 301, or e-mail him at eric@craterian.org. You may also download our User Information and Technical Needs Document here.